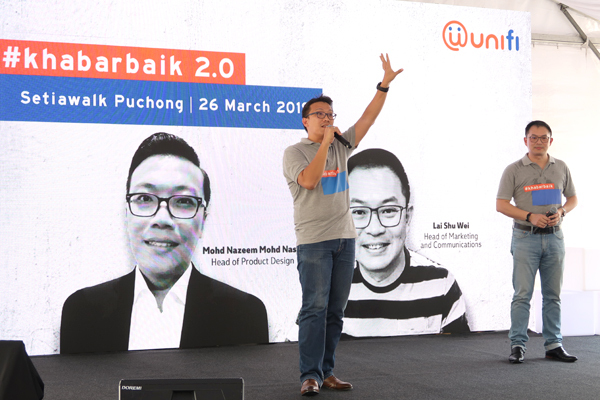 Living up to its promise to deliver more #khabarbaik, unifi today revealed that a pre-5G wireless technology has been in the works. This is the nation’s first pre-5G via Time Division Duplex (TDD) technology and it is part of unifi’s journey towards powering the nation with 5G. 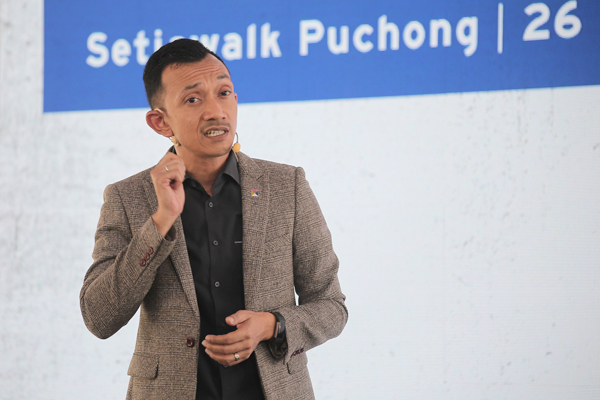 The project, which started in Q4 last year, has already entered its commercial phase at SetiaWalk Puchong which consists of residential blocks, mall and offices. “In the last few months, we have shared with you about our commitment to deliver the best internet offerings and services along with finding the best solutions using fit-for-purpose technologies to overcome our infrastructure challenges. Today, we are very excited to share another exciting #khabarbaik: unifi has been developing the country’s first pre-5G technology via TDD. We are happy to say that the pre-5G network can deliver larger capacity at about 500Mbps, which is 2 times more than the existing 4G technology. This has put us, unifi, a step forward in providing a better service and experience to our customers in the wireless segment. Not only that our new pre-5G capability will enable us to bypass wiring limitations in areas we previously could not penetrate, this technology also brings us one step closer to the country’s 5G milestone,” he added. At the event, unifi demonstrated the capabilities of its pre-5G technology via capturing the exciting moments of the local alternative rock band, Estranged – on their daily digital activities using unifi’s wireless home broadband service. “With just some enhancements to the technology, we are now ready to commercially power the nation with 5G via unifi. We see this as a huge step for Malaysia’s telecommunications industry and we look forward to working together with our peers to develop the best technology that can be deployed in every part of the country, be it urban cities, high density residential areas, and rural villages,” Moharmustaqeem elaborated further. Aside from home customers, unifi pre-5G technology will also improve the unifi Mobile experience. Users can seamlessly enjoy their favourite content on unifi Play TV and beyond, endless choice of entertainment, whether they are at home or on-the-move. As Malaysia’s convergence champion, unifi hopes to push forward with its pre-5G technology and bring faster and more affordable internet access to the nation. Stay tuned for more updates on what’s next on 5G from unifi. For more information on unifi, visit www.unifi.com.my.